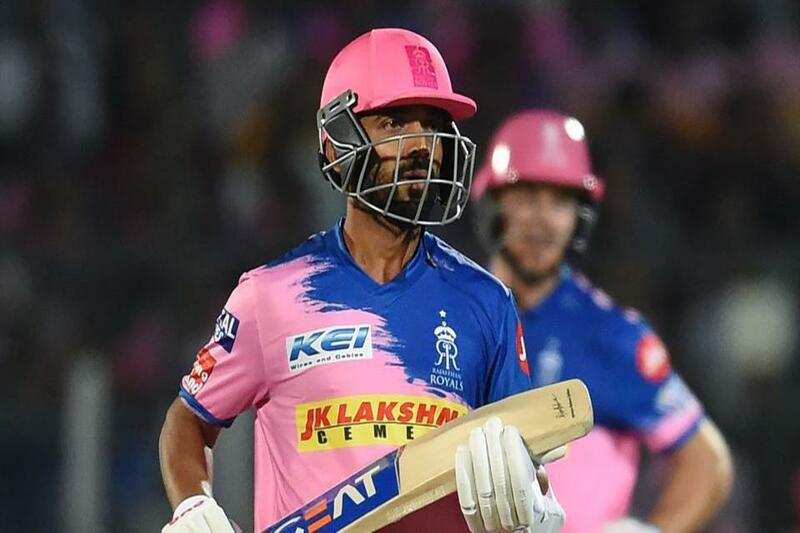 Rajasthan Royals skipper Ajinkya Rahane has been charged for sustaining a slow over-rate during an Indian Premier League (IPL) match against Chennai Super Kings. 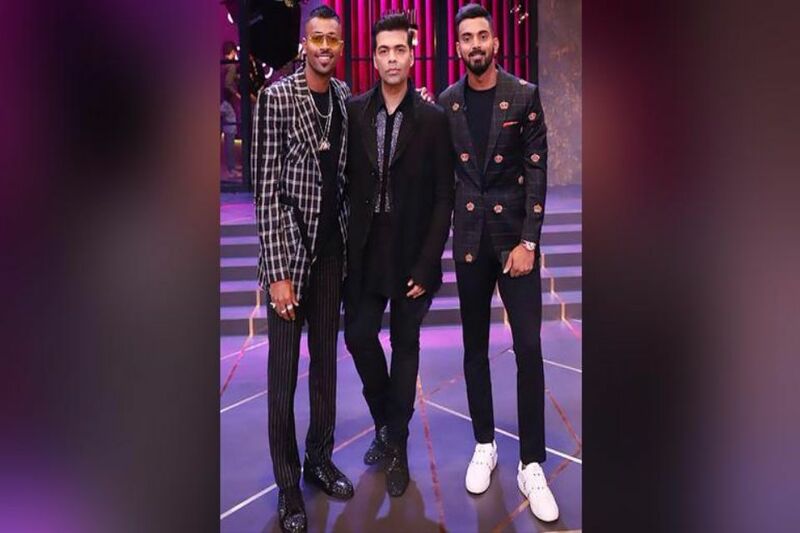 He has been charged 12 lakh as it was Rajasthan’s initial offense of the season under the IPL’s code of conduct relating to less over-rate offenses. 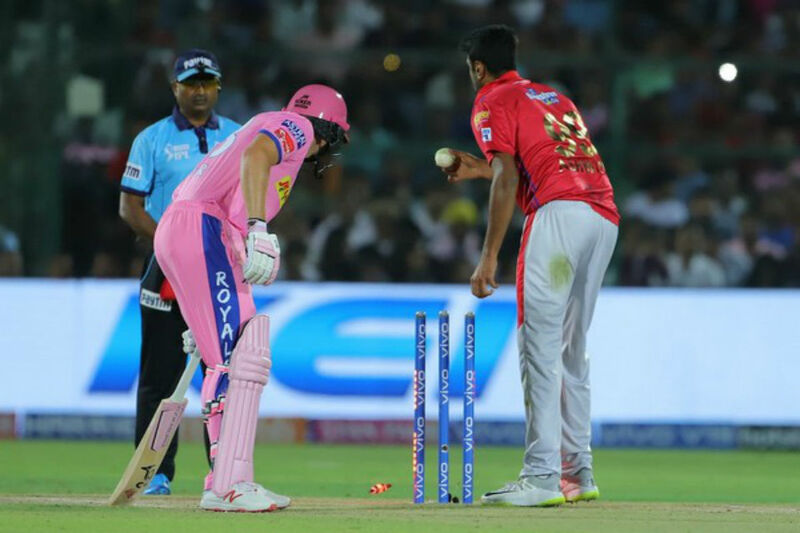 Rajasthan lost their 3rd match by eight runs against CSK, who registered their third consecutive victory in this season on Sunday. The Rahane-led side will host Royal Challengers Bangalore on April 2 at the Sawai Mansingh Stadium in Jaipur. Next articleFirst trailer of ‘Annabelle Comes Home’ is here and it will creep you out!